Sojourn Arts & Culture is a ministry growing out of Sojourn Church Midtown in Louisville, KY. Through exhibits, events, and projects, Sojourn Arts & Culture want to cultivate and celebrate good creative work that honors God, serves people and restores creation. This team will develop as artists while serving under the leadership of artist Michael Winters. Art projects and budgets will be determined by the areas of expertise and medium of each artist. Artists will be given plenty of time to work on their own art, while also being given assignments as a team in service to nonprofits, neighborhoods, the church and neighbors. 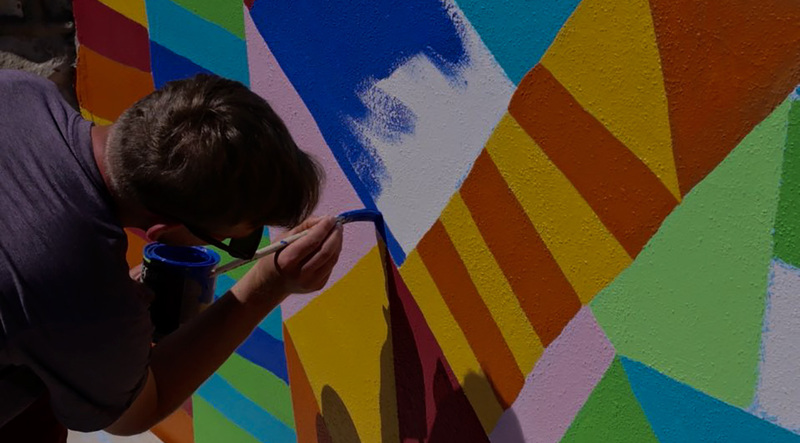 Service projects may include beautification, art therapy, murals, gallery exhibits and more. This is a track for those who are wanting to go into the arts professionally. 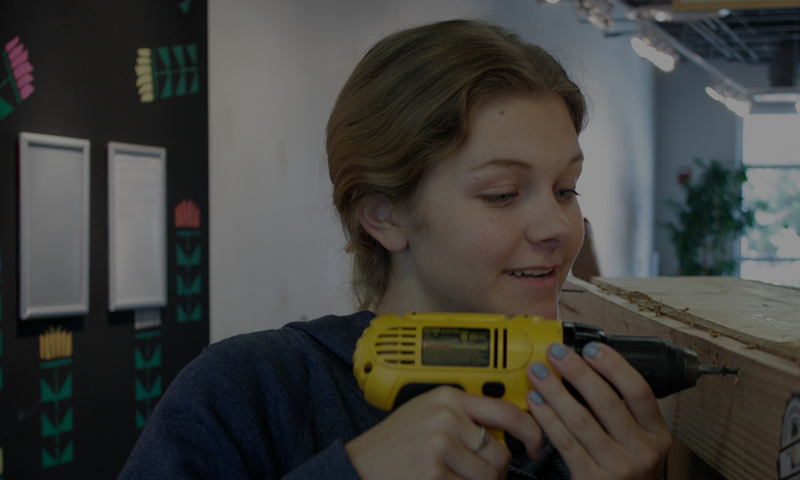 Make an impact through a visual arts internship! Bring social change with the gospel by working with an innovative nonprofit. including myself, in very personal and beautiful ways"
Art gallery curating – strategic planning of exhibits, keeping a calendar of exhibits and artists, artist relations, exhibit installation, provide tours of facility, etc. *Portfolio submission required for this track.